Tonight’s a special night! Darek Cobbs, keyboardist with Pharrell, will be taking over our Twitter, Instagram and Facebook accounts so you can experience Coachella like a VIP! He’ll be posting exclusive pics and videos from on the gig (see what I did there? 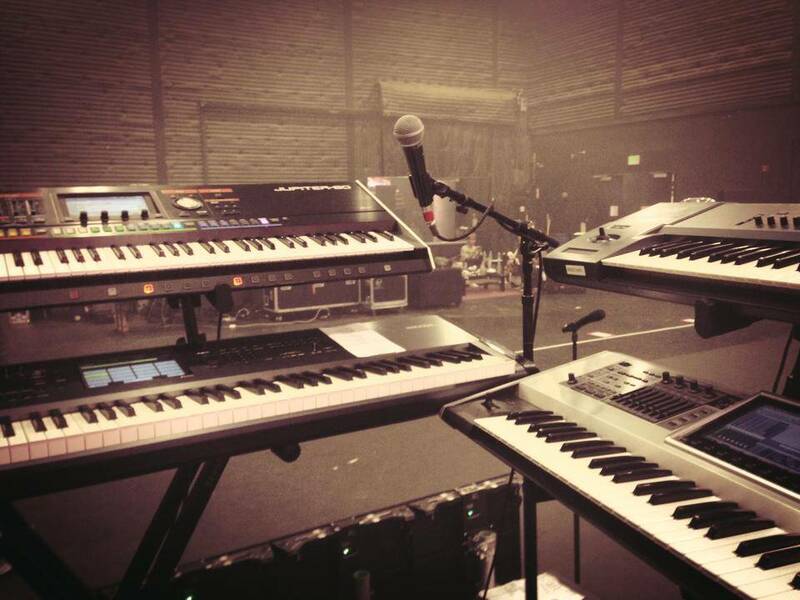 ), including backstage and on stage shots, his rig for tonight’s show, and just about anything else he feels like posting! Follow us around the social webs (like buttons to the right) to see exclusive photos, video and to interact with Darek and Pharrell’s band live during Coachella 2014! Previous PostSee What It's Like to Play for Pharrell Live at Coachella!